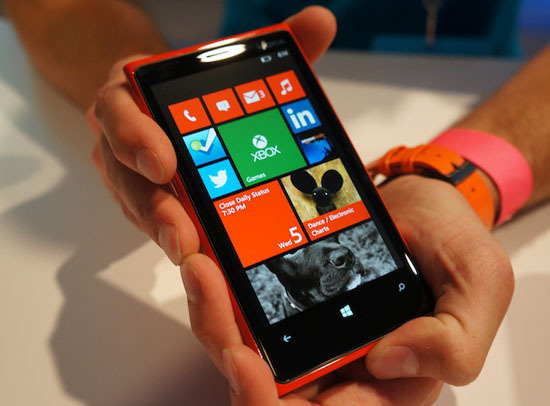 Is The Nokia Lumia 920 Too Expensive? The Nokia Lumia 920 is the most high-profile phone that doesn’t run on iOS 6 or any of the many Android versions currently out in the market. Powered by the new smartphone OS from Microsoft, Windows Phone 8, it has managed to capture the people’s attention and could be Nokia and Microsoft’s ticket back to the smartphone limelight. But will people still bite once they find out that the Nokia Lumia 920 costs almost as much as the iPhone 5 or Samsung’s Galaxy Note 2 and Galaxy S III? Reports as to how much the Nokia Lumia 920 will actually cost are starting to trickle in. Based on our sources, it can go from anywhere between $700 to close to a thousand dollars without a contract. Sure, the Nokia Lumia 920 has some nice features such as the new Windows Phone 8 OS and the amazing PureView camera with Carl Zeiss optics but will these be enough to justify the premium price? Analysts don’t think so. The Samsung Galaxy S III is selling for less than $700 dollars without a contract in most European countries and is still one of the best-featured phones in its class. With the Nokia Lumia 920, the Finnish phone manufacturer and their partners at Microsoft have a chance to reclaim some of the ground they lost in the long-running smartphone wars. But in order for them to succeed, they need to make sure they have an amazing product at a price that people would be willing to buy. They’ve already got the “amazing product” part down, they just need to make sure they price the Nokia Lumia 920 right.